Home » Blog » Learning Russian at Liden & Denz: my experience! Learning Russian at Liden & Denz: my experience! 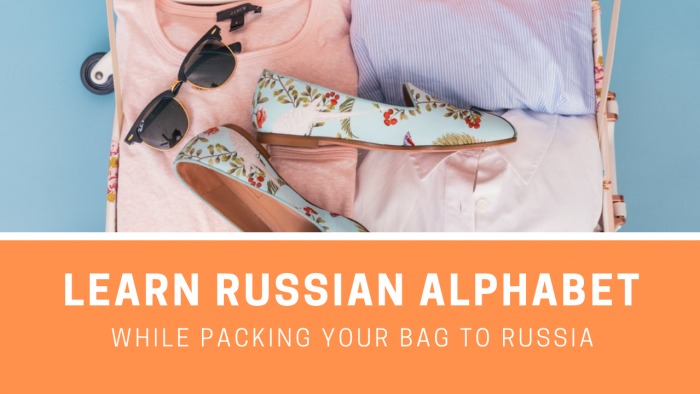 I have now been learning Russian here at Liden & Denz for over 4 months, and so I thought now would be an appropriate moment to reflect on my time here and how I think my language level has improved. 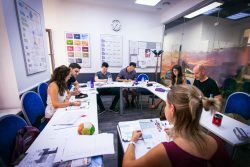 Over that period I have gotten to know the school and its teachers well, so here is a little summary of my experience of the teaching method here and how I think it compares to other Russian language schools I have been to. 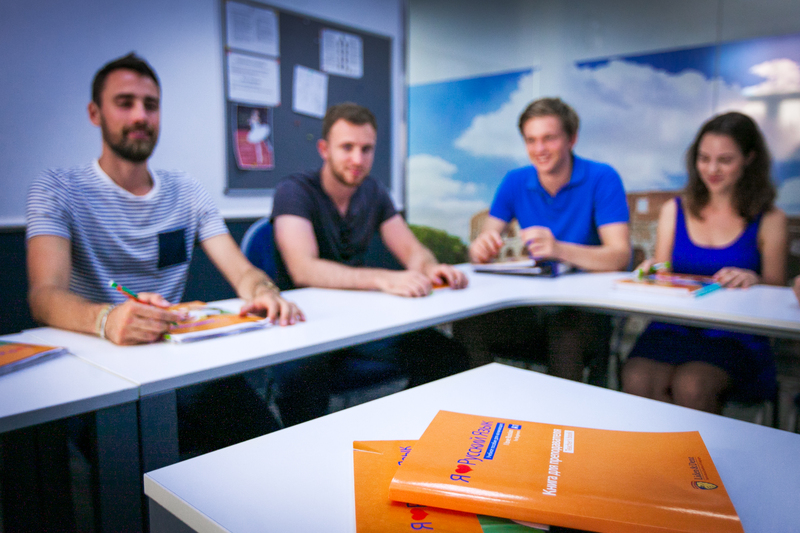 Read on to find out why Liden & Denz is the place to go for learning Russian! Classes here run from 10am to 1:40pm, with a 20 minute break at 11:40. My lessons have followed the structure of a grammar class with one teacher during the first period, and then a speaking class with a different teacher during the second period. I have found this to be a very healthy mix which offers a good variation of topics and keeps the classes both useful and interesting. During the grammar class we have covered topics such as imperatives, verbs of motion, participles and gerunds, as well as conveying conditional meaning and the use of various prepositions and prefixes. However despite it being a grammar-focused class, we still do a lot of speaking because of the way it is taught. 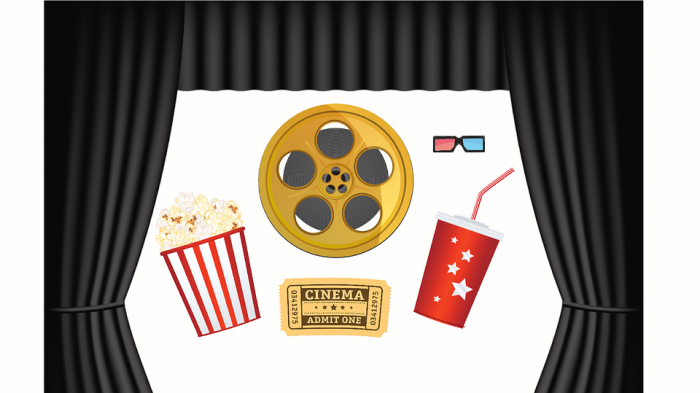 The teacher will ask us questions or start a short discussion which requires us to use the structures we are studying, so we are continuously placed in live conversational situations with the teacher or other students. 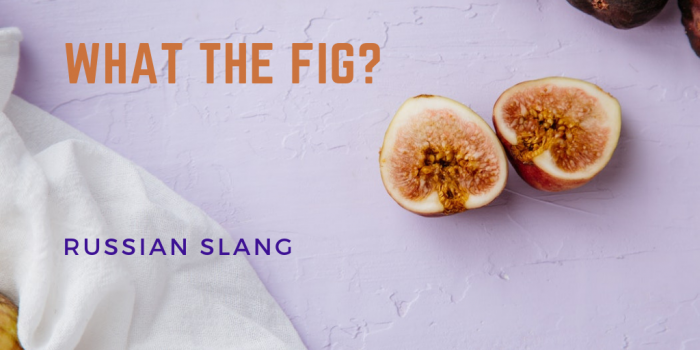 This communicative approach, in my experience, has meant that not only does your fluency improve much more quickly, it is also much easier to remember the grammatical structures you are studying since you are not just writing it down but using it yourself and listening to others use it. In the speaking classes after the break, we have covered broad basic topics such as health, sport, film and geography but also more specific and complex topics such as Russian geopolitics, cultural differences between the different nationalities of the students in the class and historically important world events. These classes will normally take the shape of an informal discussion between the teacher and students, starting with an explanation of specific phrases and vocabulary which could be useful for the particular topic. A brilliant exercise which the teachers here at Liden & Denz encourage us to do is to read an article of Russian news every day, and then tell the class a summary of what you have read. This is good way of not only encountering new vocabulary but also practicing your ability to manipulate the language you have already acquired. It also helps to give you a good feel of what is happening in Russia at the moment! 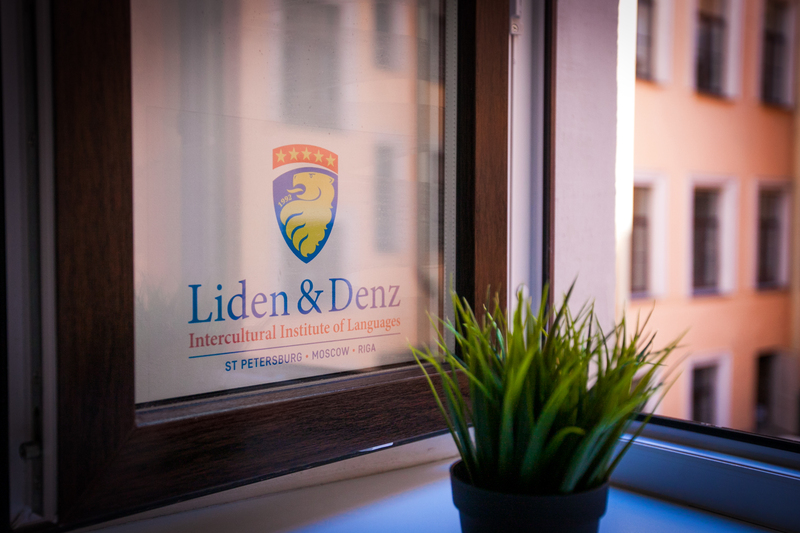 Having also experienced the teaching at other language schools in Russia, such as in Petrozavodsk, I can safely say that Liden & Denz is certainly a cut above the rest. Firstly it is the first school I have been to that write and use their own teaching materials. 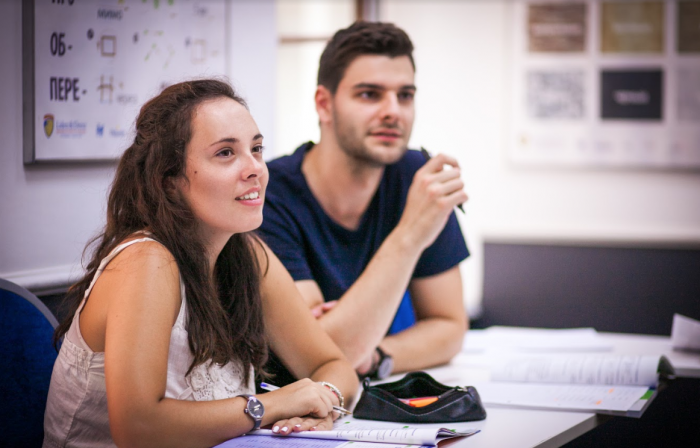 It is also situated in a modern, state-of-the-art building in the centre of St Petersburg which makes it a very pleasant space in which to study Russian, and the focus on a communicative approach to learning Russian makes progression very fast. To give you an example, if a student is unsure of what a particular word or phrase means, the teacher will first ask other students to explain, and only if it is still unclear or nobody else knows will they then explain themselves (only in Russian of course). This is a fantastic way of developing the fluency of students and their understanding of the language. After over 4 months here, my Russian has really improved and I am very pleased with the progress I have made. Learning Russian here is a great experience and if I have the time I would certainly consider coming back for another stint! Привет! 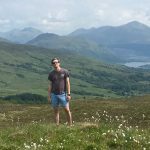 I'm Louis and I am interning at Liden and Denz during my year abroad. I study Spanish and Russian at Cambridge University and am looking forward to getting to know St Petersburg and all its wonders!